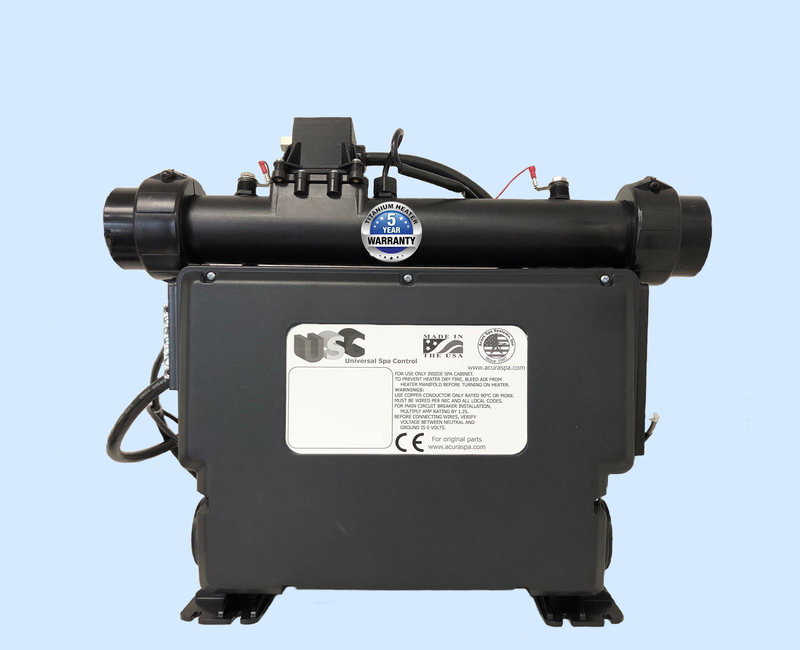 Replacement Vita Spas Control for $299.95 Free Freight Mfg Direct Why Pay Retail! 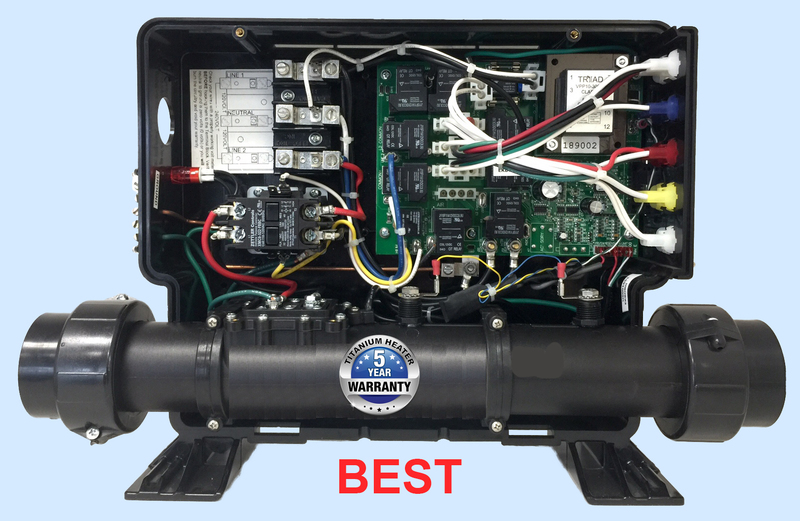 Free advice how to replace your existing Vita Spas control and heater. The Universal Spa Control (USC) is a direct replacement for the spa controls sold by Vita Spas. 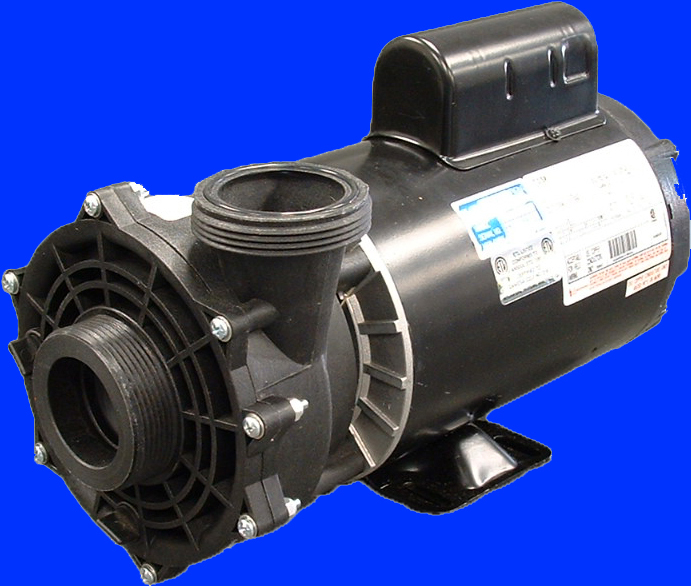 Acura Spa Systems can rejuvenate your old Vita Spas with new reliable control, heater and pump manufacturer direct, free freight with no middleman! Call us today for free advice on how to retrofit your existing control and heater in Vita Spas with our energy efficient digital control. Our patented Megatrol Titanium Heater is 100% submerged in the spa water and comes with 5 years no-fault warranty. Our knowledgeable spa technicians can get you back in hot water so you can enjoy your old Vita Spas hot tub. Stop purchasing parts separately through local dealers and stop spending money on expensive spa repairs. 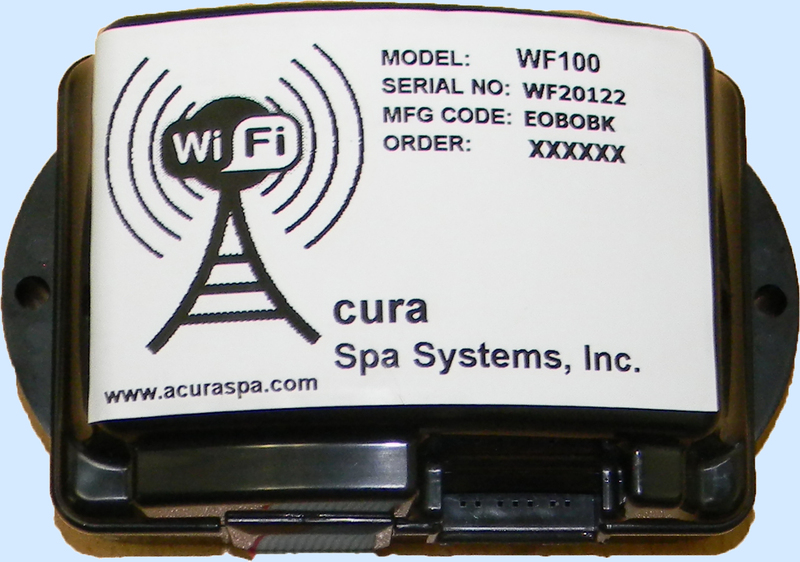 Simply change the complete control and heater and enjoy your rejuvenated Vita Spas with a new digital pack from Acura Spa Systems, Inc.
We can properly control your Vita Spas hot tub.